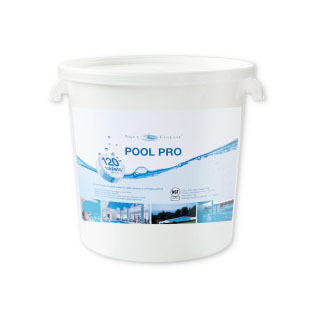 AquaFinesse Pool Pail 120 x 170gr. 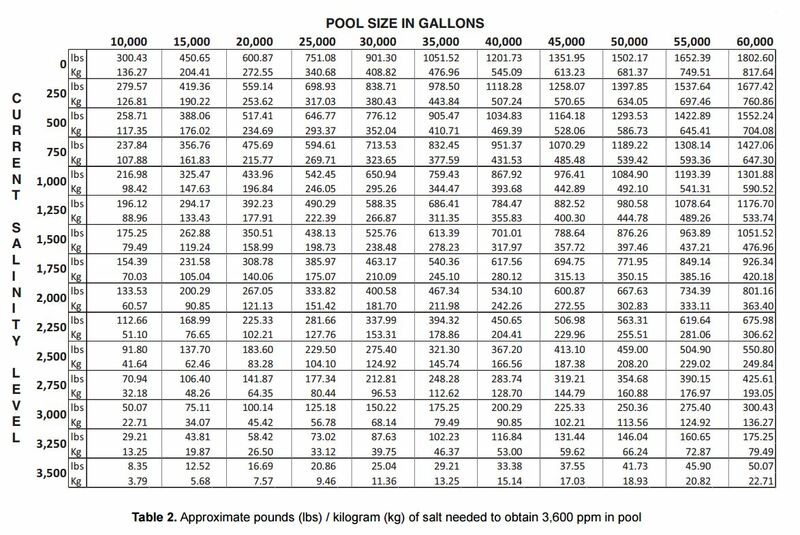 1 Tablet maintains 20,000 gallons / 76,000L pool water per week. 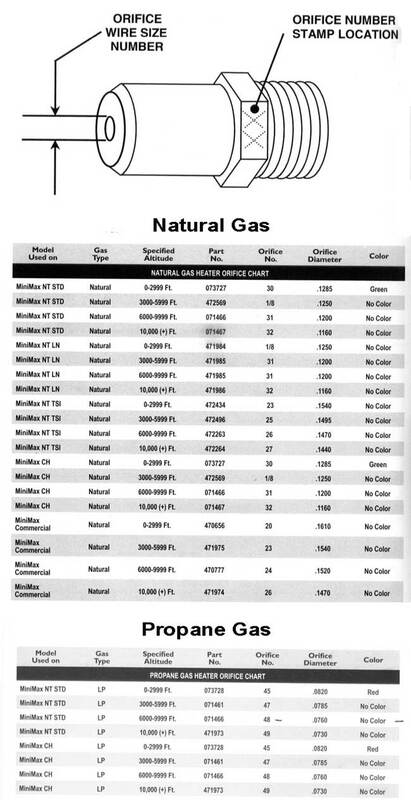 Use in combination with chlorine, bromine or other oxidiser. Effective with all pools and all types of filters.